Former VP and head of public relations and marketing at Sony Pictures Television has joined Turner as vice president of communications and marketing. 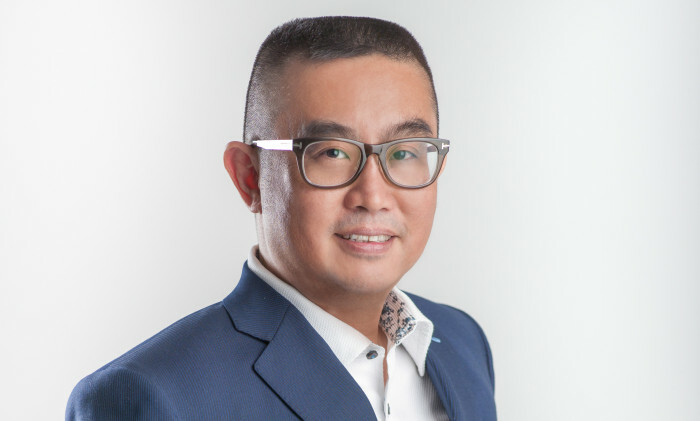 Gregory Ho takes up the role with immediate effect and will work closely with Ricky Ow, president of Turner International Asia Pacific. Ho will serve as Turner International’s chief communications and marketing executive in Asia, reporting to Oliver Herrgesell, senior vice president of communications for Turner Broadcasting System International. Hi has also served as vice president and general manager at Animax Asia. "The increase in rent, your parents' hospital bills, third kid on the way; none of this is relevant when negotiating salary.".. Volkswagen Malaysia developed its very own version of the Seven Kingdoms with nicknames for its car model line up, namely Night Be..